Let’s talk Turkey!! Some Thanksgiving Safety Tips for you. We have moved the clocks back an hour several weeks ago. Tomorrow we move the scales back about 10 pounds! Thanksgiving is here and as we reflect on what we are thankful for we prepare for the feast. 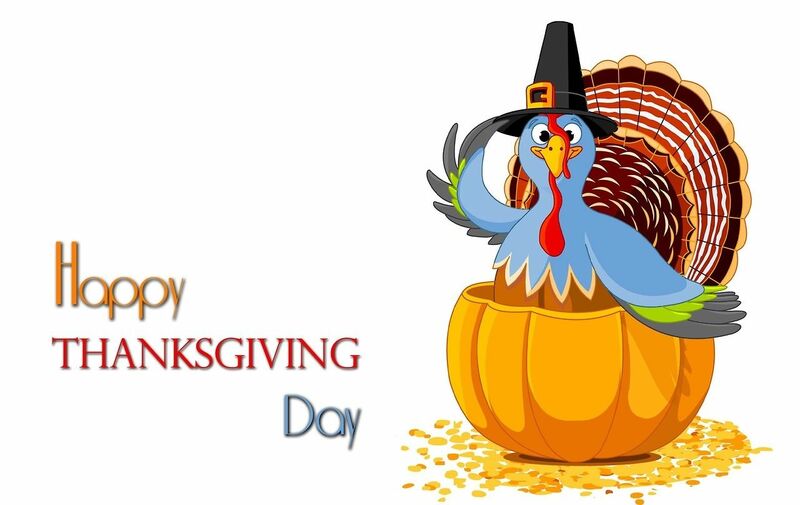 The smell of cooking lingers throughout your homes and Shrewsbury Volunteers wishes everyone a SAFE and HAPPY Thanksgiving Day. While we enjoy the Thanksgiving holiday it usually hosts the busiest travel days, increased amount of Fire and EMS incidents and sees an increase of emergency department visits. Shrewsbury Volunteers wishes to pass on some safety tips for a safe and enjoyable Thanksgiving. Keep in your prayers all of the emergency responders who will leave their families without hesitation if an emergency arises. Station 61 is thankful for those dedicated members, our Law Enforcement comrades as well as our military who all protect and serve our communities and our nation. Stay safe everyone. Thanksgiving is the peak day for home cooking fires, followed by the day before Thanksgiving and Christmas Day. and Christmas Eve. In 2015, U.S. fire departments responded to an estimated 1,760 home cooking fires on Thanksgiving, the peak day for such fires. Turkey Fryers are popular however simple mistakes can lead to dangerous situations. Remember, NEVER use a heated oil turkey fryer INSIDE your home. This includes inside a garage. They must be kept away from your home in case of boil over fires. Below are several links for turkey fryer safety. Please enjoy your Thanksgiving Day, keep in your thoughts those who cannot be with their families, and stay safe as you travel home. Good Luck Boys! Show Em what you can do! Well, another night of rain, winds and lightning but we survived. Today should be a calmer day however winds will occasionally become an issue with gusts. The NWS has issues a wind advisory for our region. * WINDS...West 15 to 25 mph with gusts up to 50 mph. * TIMING...Mid morning through early evening.